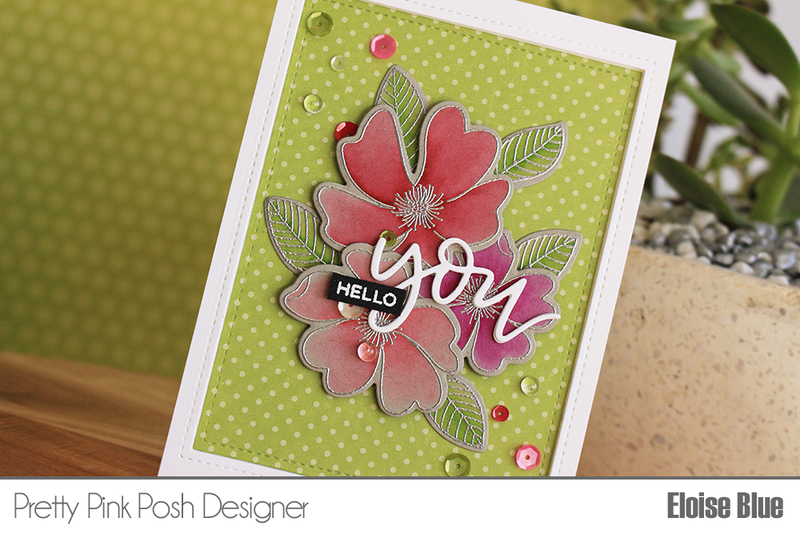 Hi everyone, the other day I was over on the Pretty Pink Posh Blog and YouTube channel using the Wild Rose stamp set to create two cards. I used some Toned Grey and Tan cardstock and coloured up my flowers with Zig Clean Colour Real Brush Markers. I really love the way these markers worked on this particular paper, they turned out super gorgeous! Make sure you check out the video below to see how I made these cards and there's also a blog post.